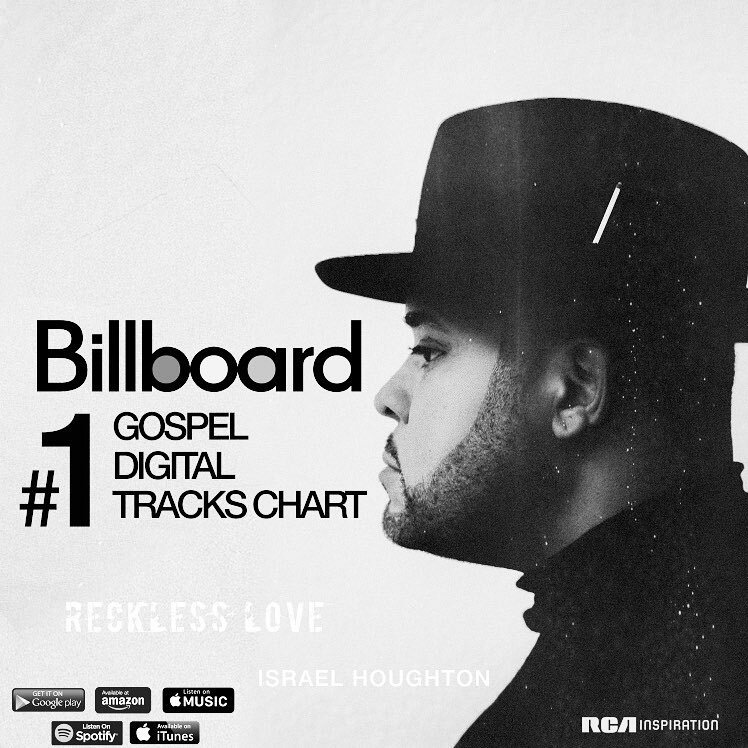 In just a week since it was dropped, Israel Houghton‘s new song Reckless Love has attained the top position on Billboard. The song Reckless Love is the first single since Israel Houghton dropped the album Covered: Alive In Asia and the song Reckless Love is now preceding his yet untitled forthcoming album‎. Listen to Reckless Love below.